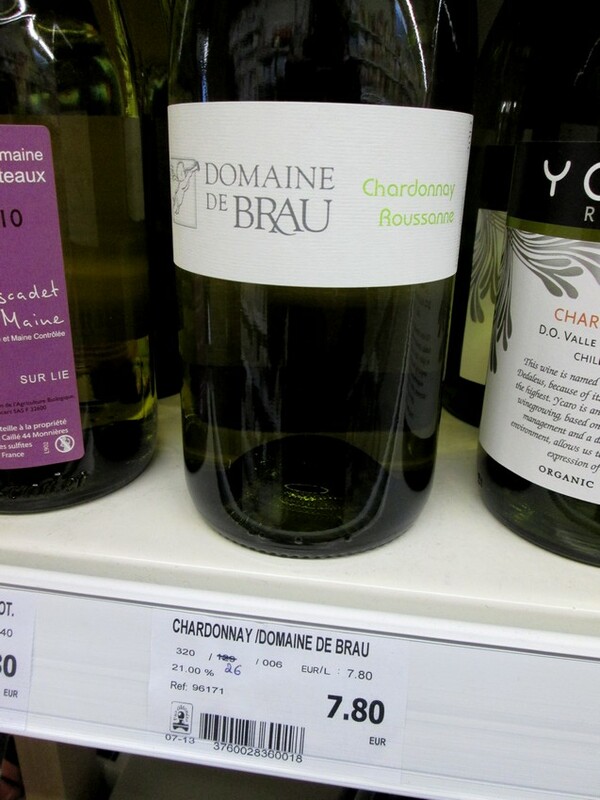 Shop review #2 – Wine possibly not vegan, you may ask? 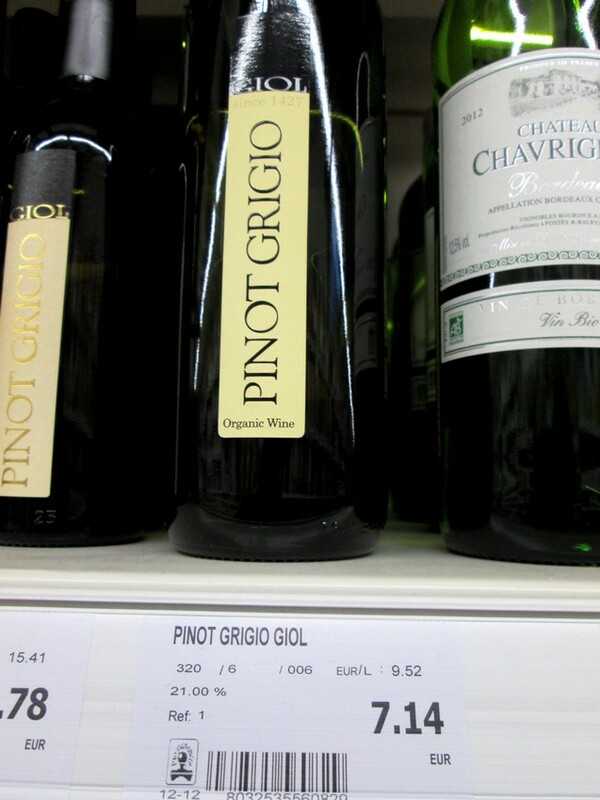 Indeed, not all wines are vegan. 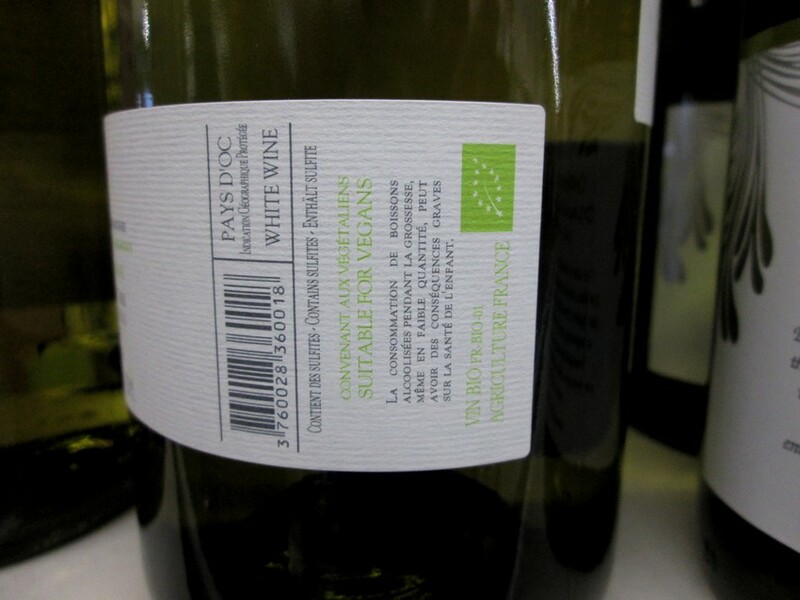 For ‘clearing’ or ‘fining’ the wine, animal-derived products may be used: isinglass (gelatin from fish bladder membranes), casein (milk protein), chitin (fiber from crustacean shells), egg albumen (derived from egg whites), fish oil or gelatin. 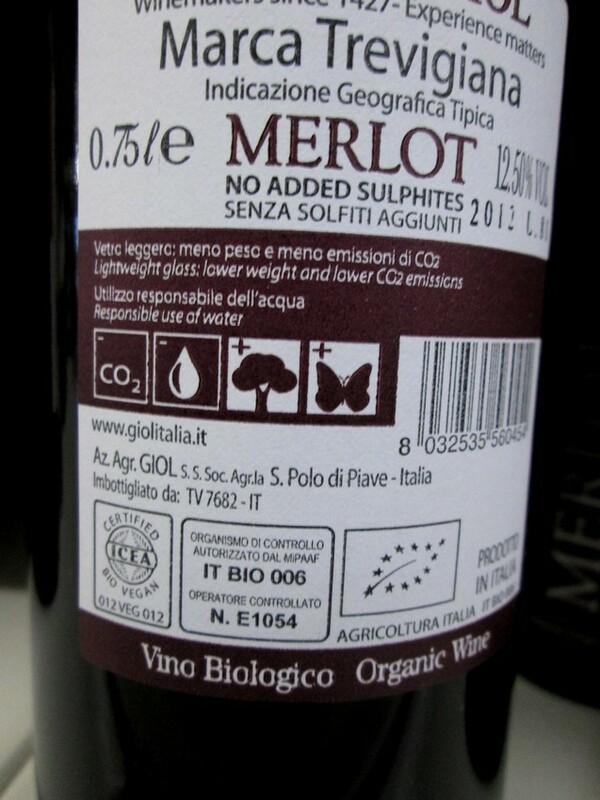 So although there is no animal product in the wine itself, it may be used during the winemaking process. 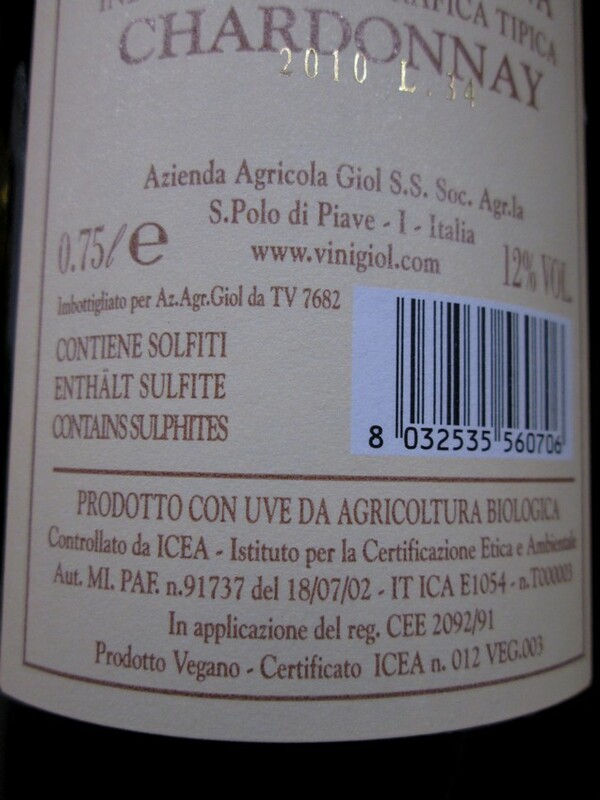 Vegan wines don’t use these animal derived products, but alternatives suchs as carbon, bentonite clay or limestone. 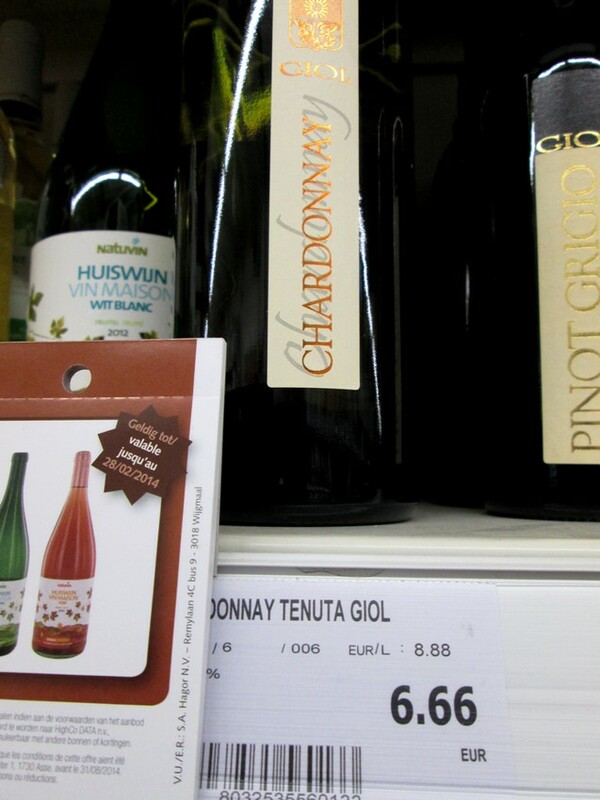 We haven’t encountered any clearly labelled vegan wines in regular shops in Belgium yet. 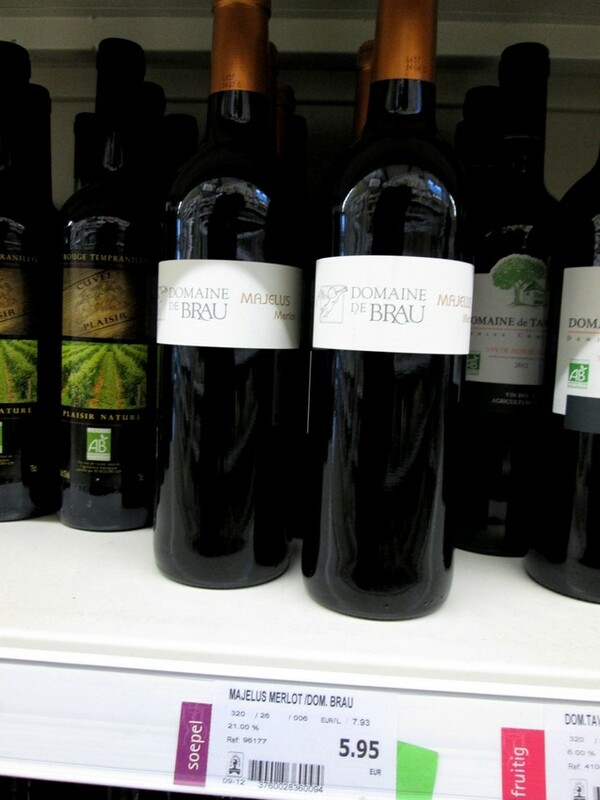 Common available wines in Belgian shops have no label identifying them as vegan friendly or not. 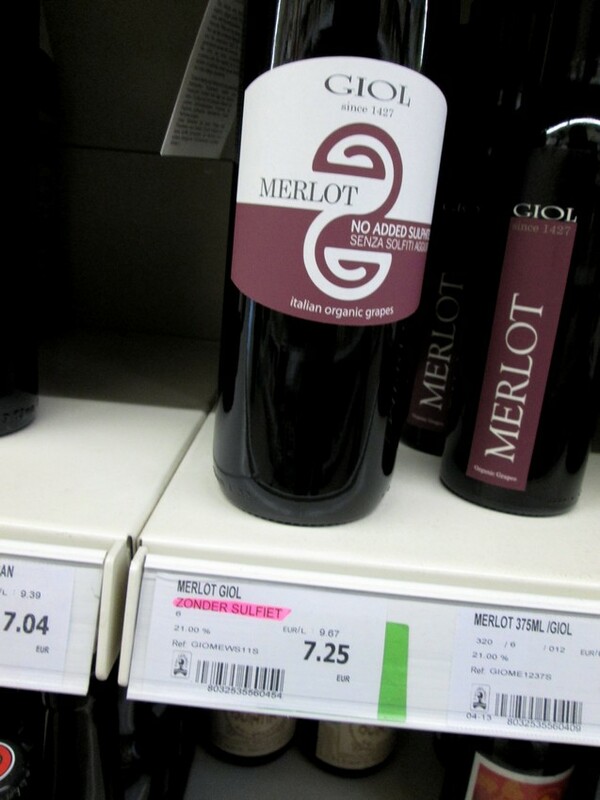 That doesn’t mean they don’t have any vegan wines on offer though. 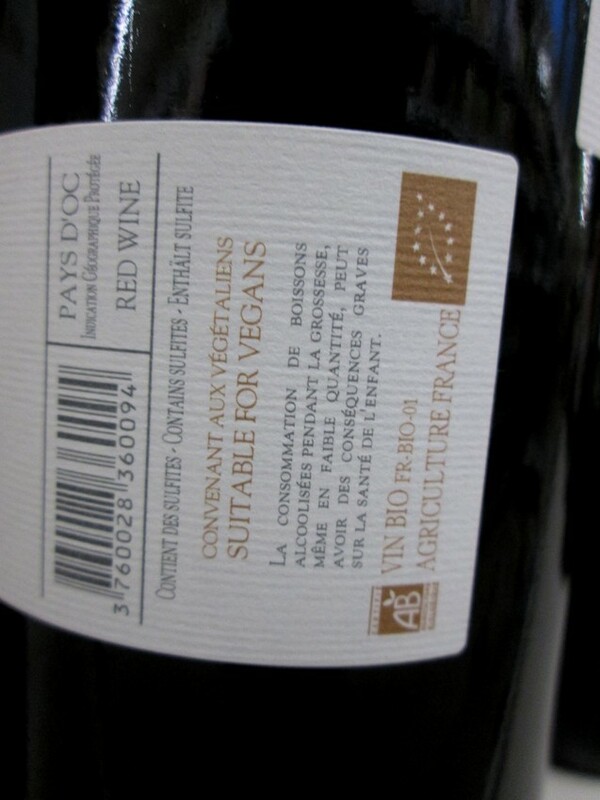 You can look up a brand at Barnivore, which has an extensive list of wines, beers and liquors, too check whether the brand is vegan friendly. 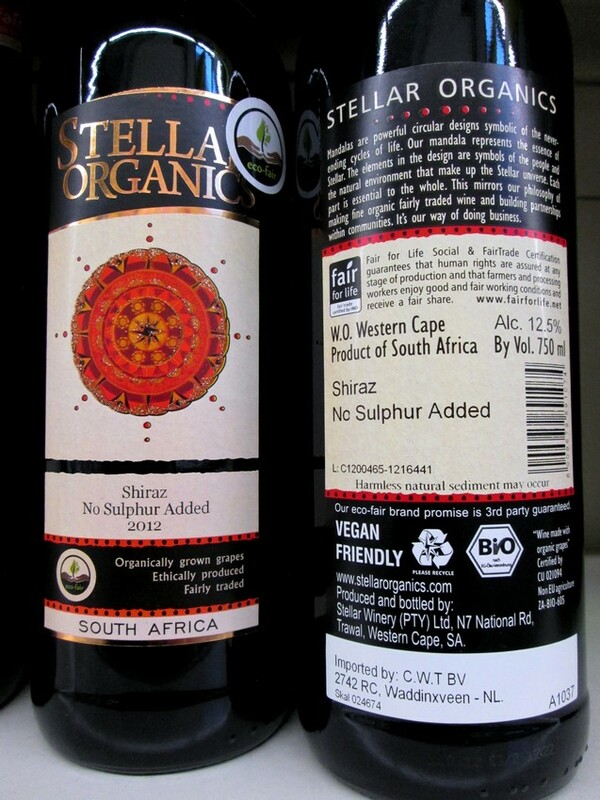 We have encountered some brands in the organics shops, which are clearly marked as ‘vegan friendly’ or ‘suitable for vegans’. 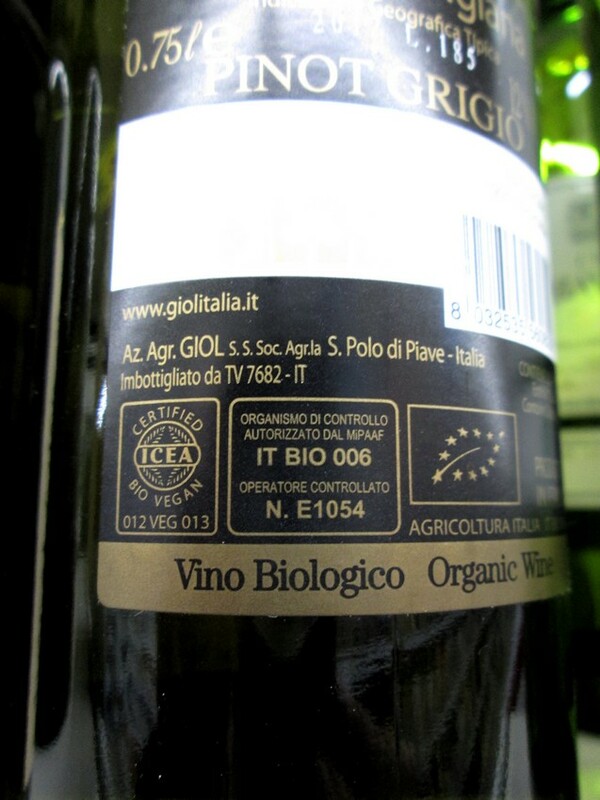 Not all organic wines are necessarily vegan, although likely some of the other on the shelves are probably vegan too (check barnivore if you want to be sure). 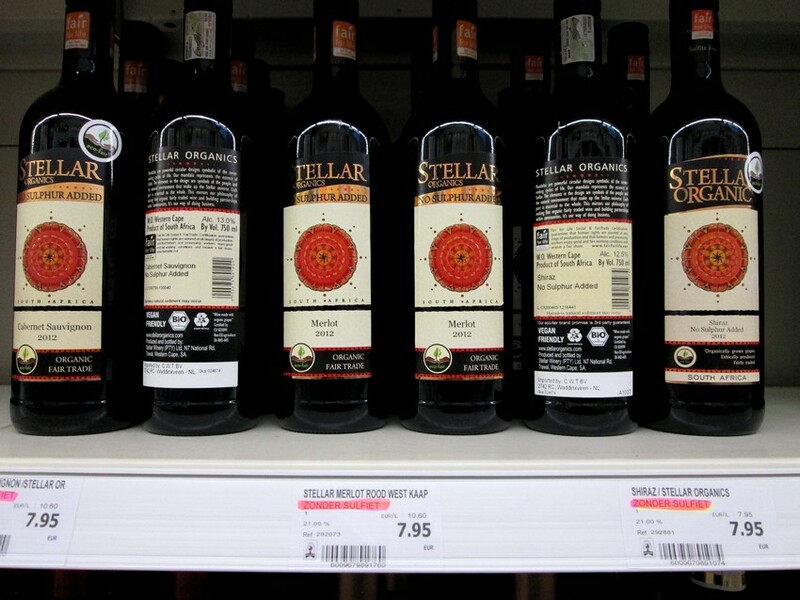 Here are some clearly labelled ‘vegan friendly’ organic wines which are available at the organic shop Biovita in Bruges. 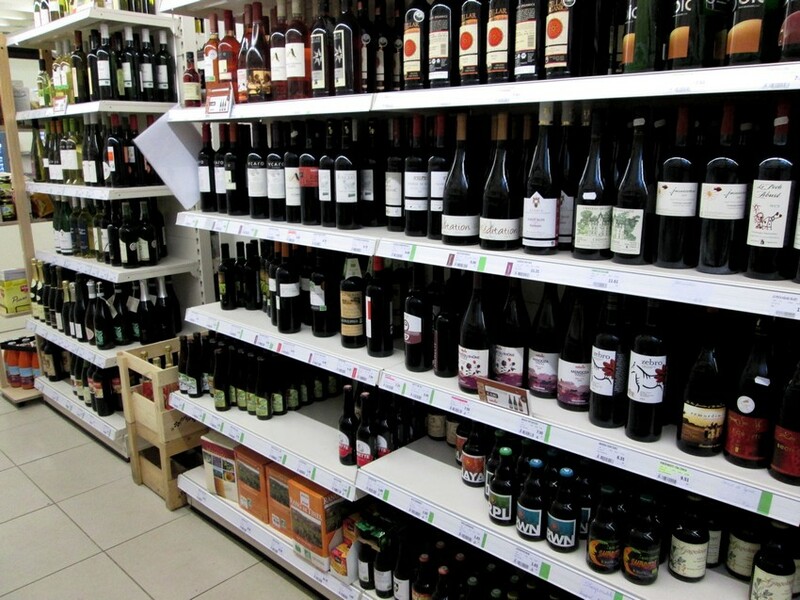 What a nice selection! I can’t wait to find something suitable here in my small town. Next PostThe Bruges Catering Guide. What about vegans?